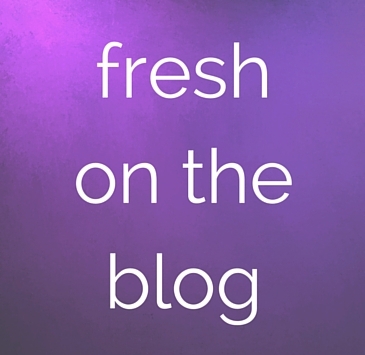 Hello – the August birthstone post is here! Peridot is the birthstone for those born in August (Carnelian is an alternative natal stone), and the astrological birthstone for those born under the zodiac sign of Virgo. 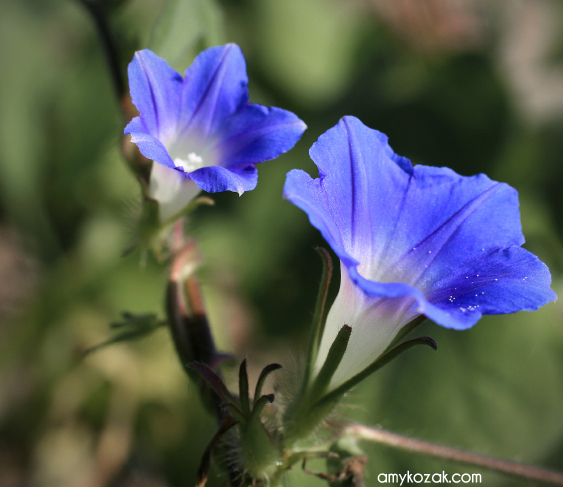 And, there are also flowers associated with birth months. 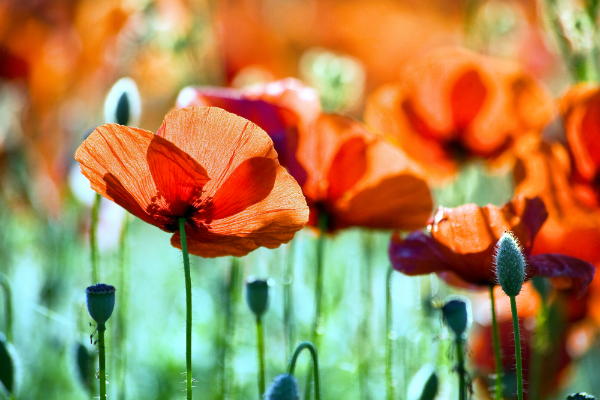 The flowers for August birthdays are poppies and gladilous. Let’s begin with peridot. In my research, I was surprised to find two different pronunciations for peridot – ‘pear-a-doe’ or ‘per-i-dot’ – who knew! The word ‘peridot’ comes from the Arabic word faridat meaning “gem”. 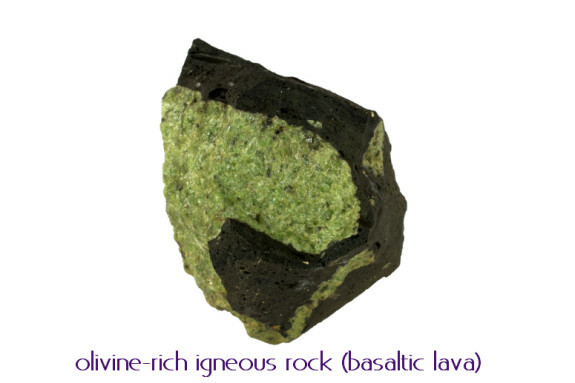 In mineralogy, peridot is sometimes referred to as olivine, due to its olive-green color which comes from it’s chemical composition a magnesium iron silicate. In ancient times, peridot was known as chrysolite. Peridot was believed to be the ‘stone of springtime’ by ancients, who considered it a true gift from Mother Nature. 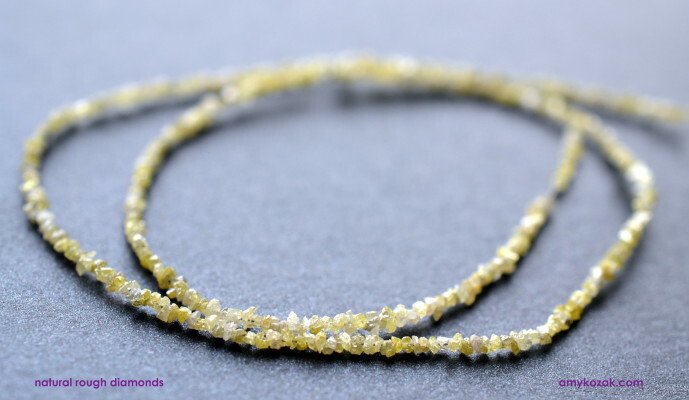 A stone of lightness and beauty, peridot was believed to be a gem of the sun by Ancient Egyptians – they used peridot to give them power, and to protect against nightmares & evil spirits – including the evil eye! 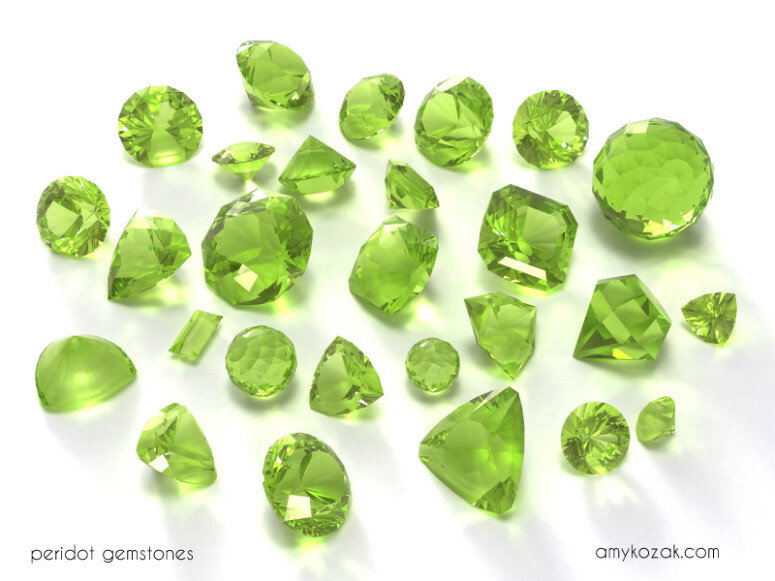 This brilliant green gem – peridot – is believed to enhance success and power. 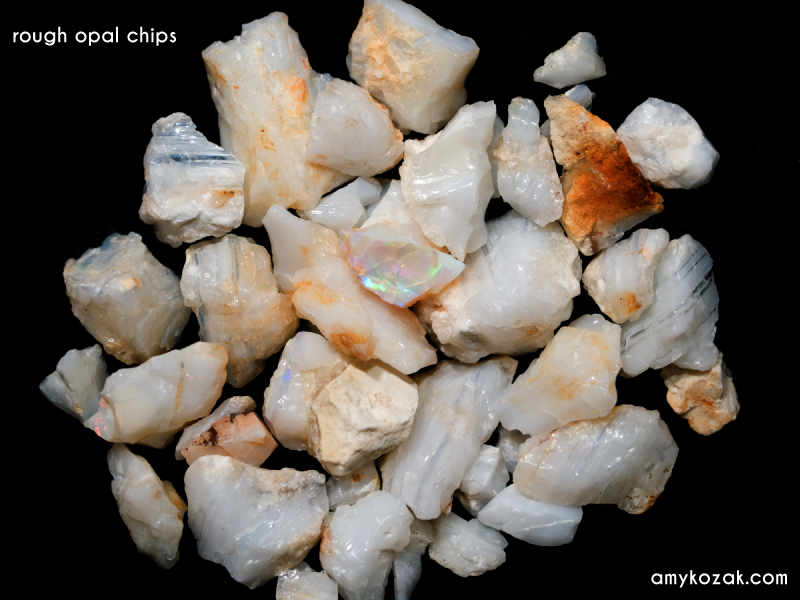 It is also thought to attract love and friendship, as well as peace and good luck. Next up – Carnelian – the less traditional birthstone for August…..
Carnelian is a member of the cryptocrystalline quartz family which basically means it is composed of microscopically small crystals. These small crystals are commonly known as chalcedony. 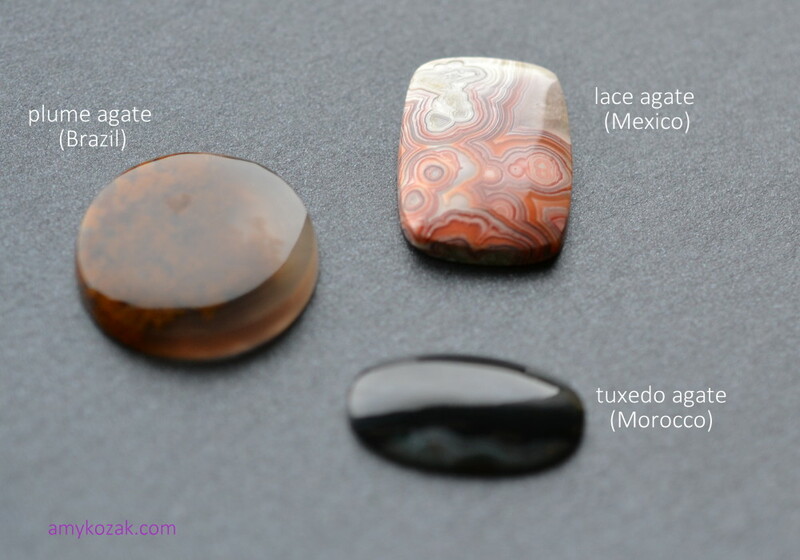 The word ‘carnelian’ comes from Middle French, similar t0 Old French ‘cornele’ or ‘kornel cherry‘ . Some speculate the spelling is influenced bythe Latin word carneus – meaning flesh-coloured. 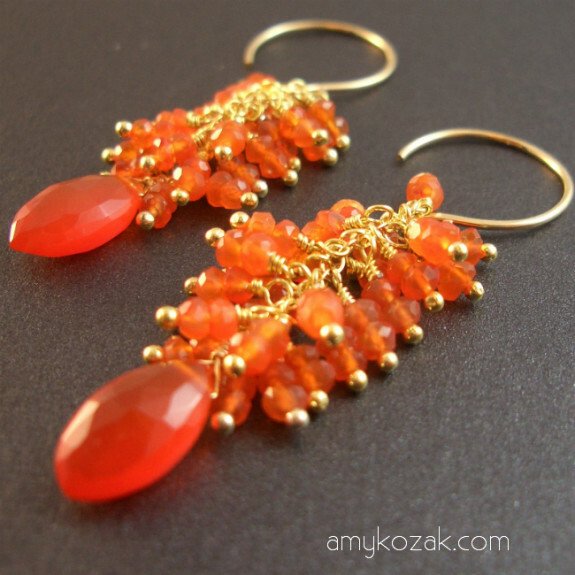 Carnelian is known for its powers of protection and guard against evil. 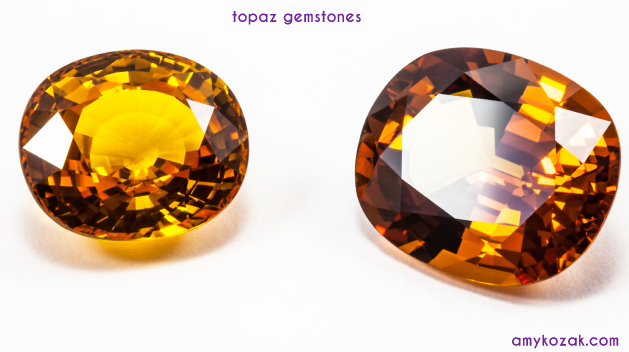 This brilliant orange stone enhances courage, ambition, and creativity; and heightens sexuality and sensuality. 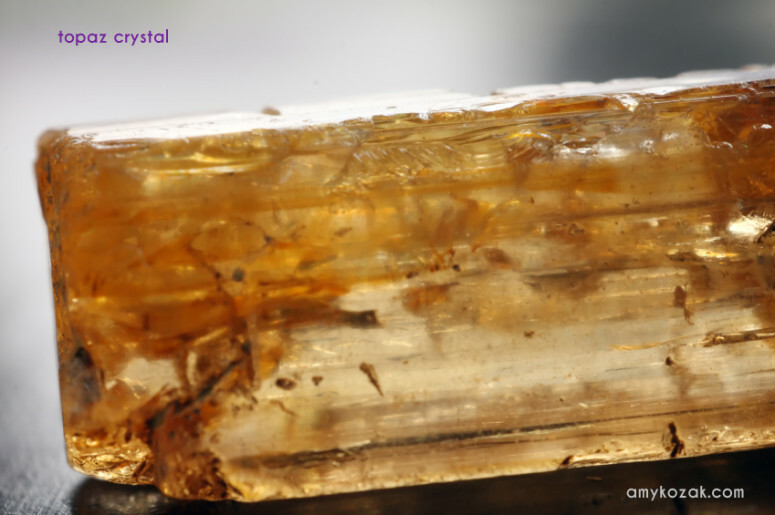 In his book, Carnelian is listed as the gemstone for August, while peridot (chrysolite) is listed as the birthstone for September; so, I have listed both poems for your reading pleasure! “Tis said, must live unloved, alone. Carnelian – and her home is paradise. 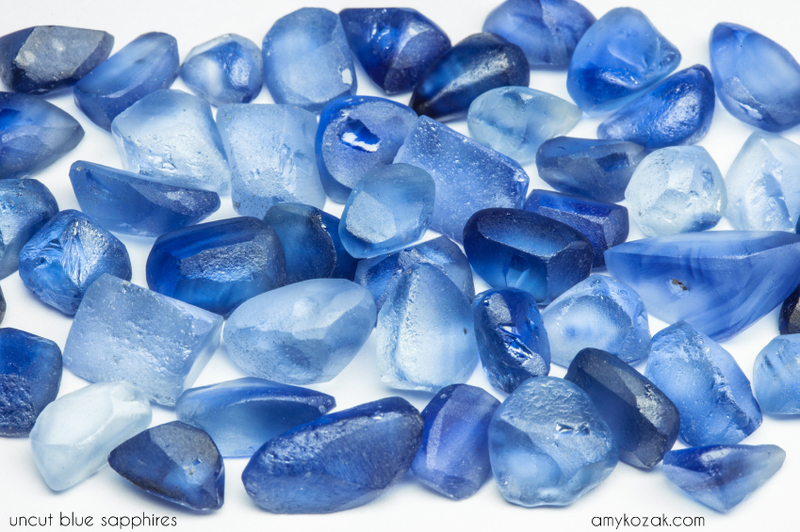 What stone would you want to wear as your birthstone? Let me know in the comments below…. Happy birthday to all those born in July – off to the rubies!!!!! 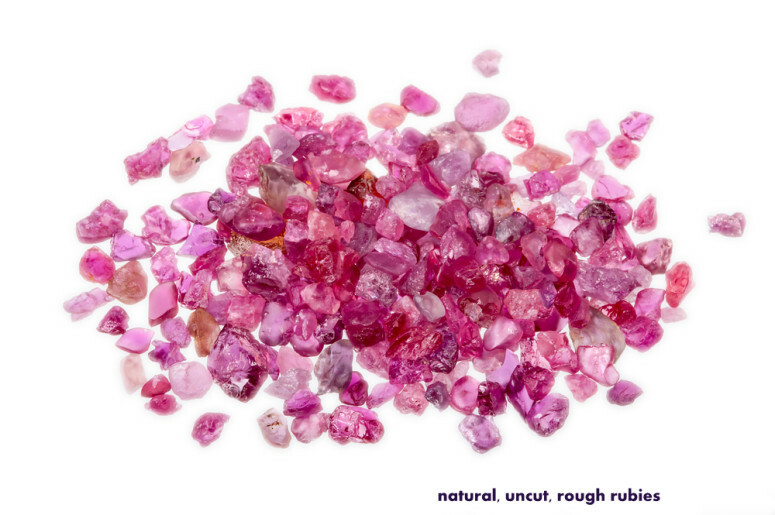 Composed of aluminum oxide, rubies come from the corundum family of minerals. We all know diamonds are the hardest stone, but did you know rubies also carry that hardness factor – second only to diamonds. Ruby is the birthstone for those born in July, and the astrological birthstone for those born under the zodiac sign of Leo. 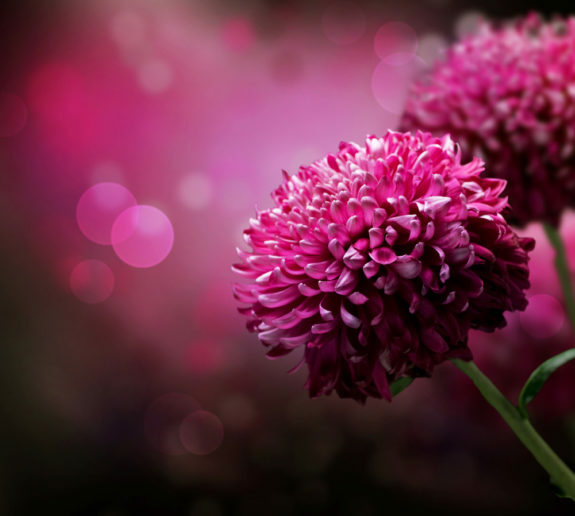 There are also flowers associated with birth months – the flowers for July are larkspur and the water lily. 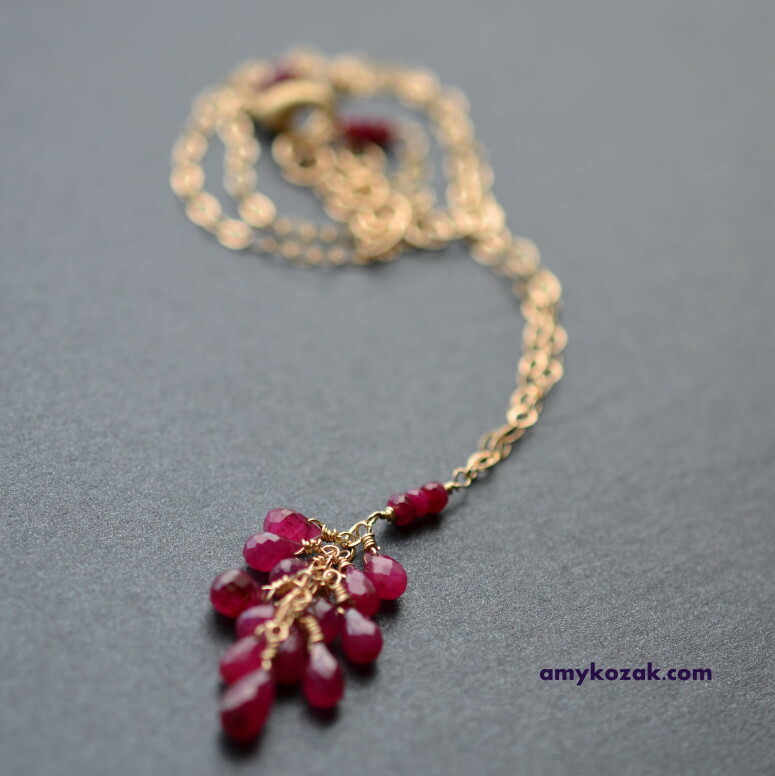 Known as a symbol of love and passion, the ruby is thought to provide protection from danger, and provide power to the wearer. Rubies enhance fame, virtue, health, and wisdom, while arousing the senses and imagination. 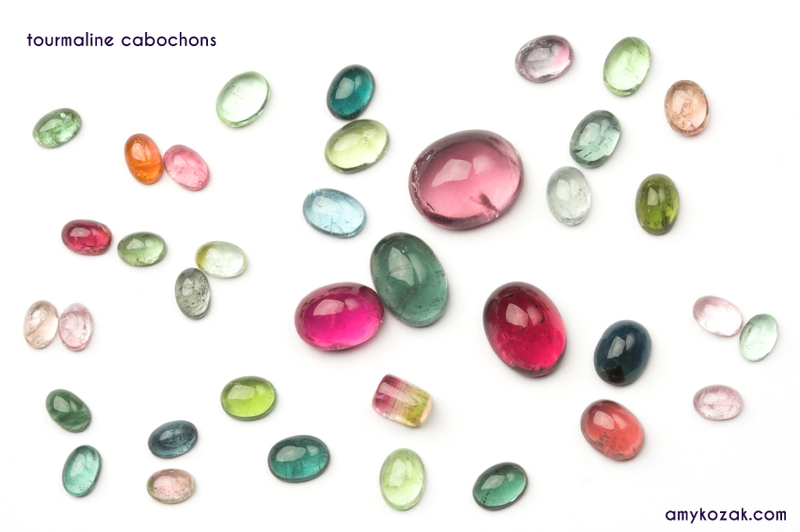 These stones make the wearer bold and courageous, while providing a life of peace and harmony. 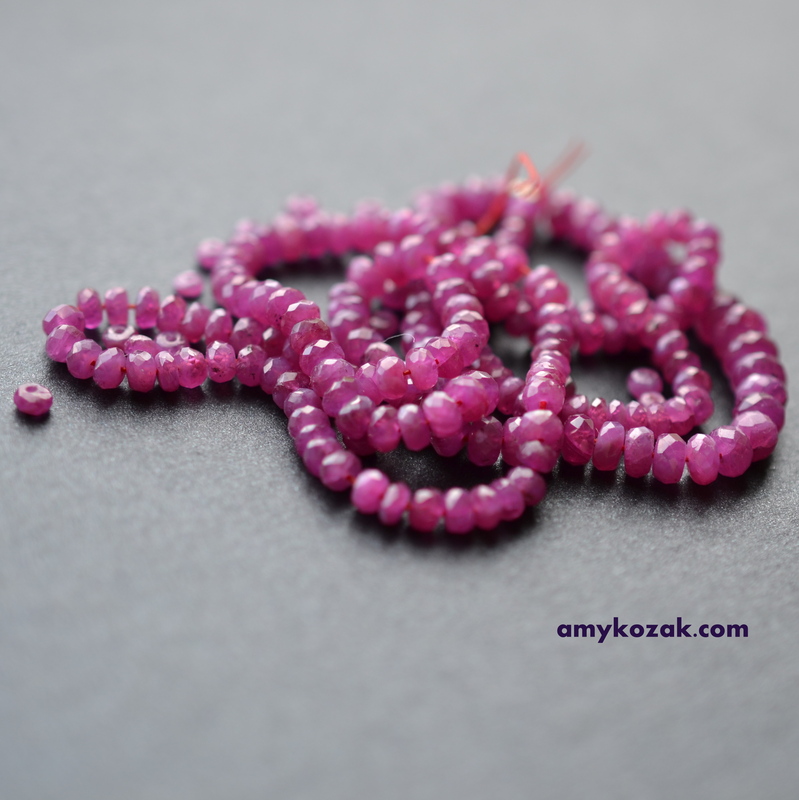 The word ruby comes from the Latin word ruber, which means red. 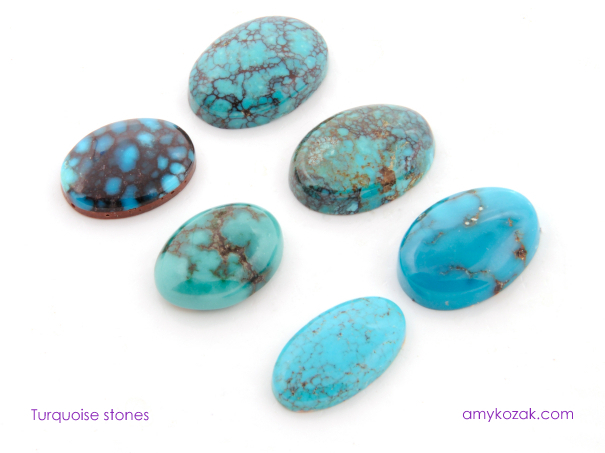 In his book, turquoise is listed as the gemstone for July, while ruby is listed as the birthstone for December. In all my other references – this is the complete opposite – as ruby is listed for July, turquoise for December – eeeek – I need some chocolate before I sort this out!!!!. Since I will be going over turquoise in December (don’t fret – it’s not too many months away!) – I will leave the folklore of turquoise for later this year. But, I will leave you with both poems so you can choose which is your favorite! If amulet of rubies bear her name. 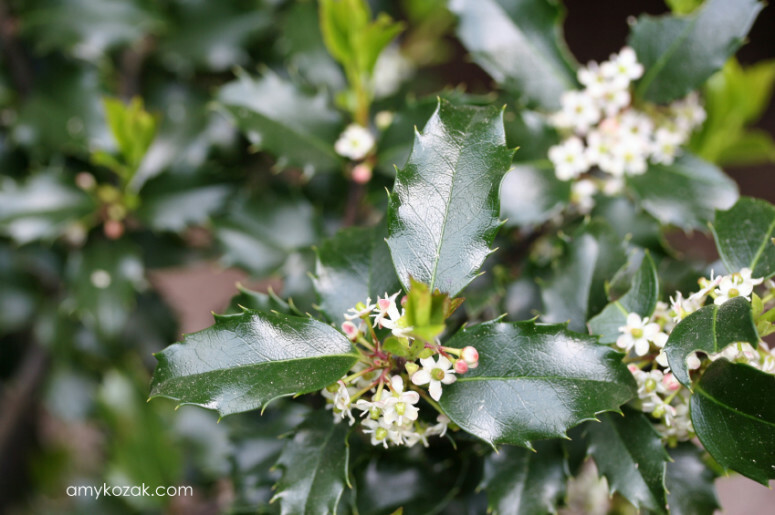 So there you have it – I am off to find some chocolate! Emerald is the birthstone for those born in May, and the astrological birthstone for those born under the zodiac sign of Gemini. 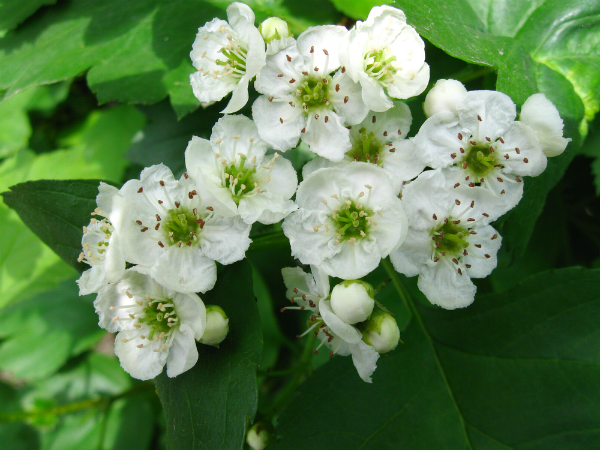 There are also flowers associated with birth months – the flower for May is hawthorn. The name emerald is derived from the Greek word ‘smaragdos‘ ; and from the French ‘esmeralde’, meaning ‘green gem’. Emeralds come from the beryl family of minerals. The green color you see with your eye is due to aluminum silicates, chromium and vanadium – giving the usually colorless beryl its deep green color. Okay, your science lesson is over for the day. Let’s get to the fun stuff! Emeralds are traditionally thought to enhance the clairvoyance of their wearers – they sharpen the memory, and quicken the intelligence. Considered by many to be a stone of prophecy, emeralds enhance one’s intellectual capabilities & wisdom. 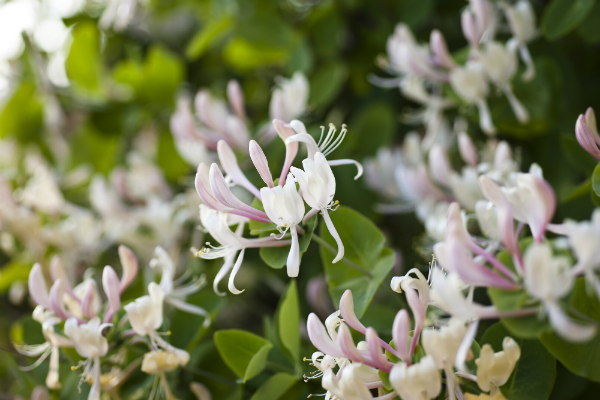 The are also believed to bring good luck, faith, and harmony. A symbol of psychic powers, purity and immortality, emeralds were highly prized by the Ancients as the gemstone of love and rebirth. 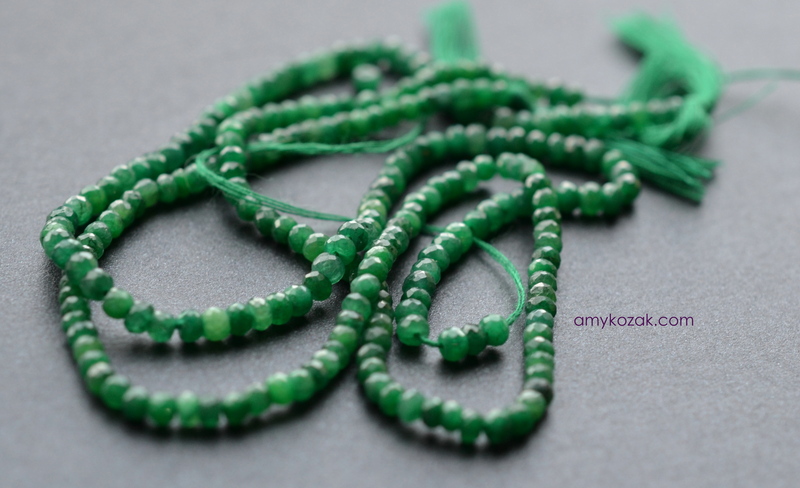 Emeralds were often carried by sailors due to the belief that they could calm seas and ensure safe travels, bringing good fortune to those that possessed them. A sacred stone of the goddess Venus, emeralds were thought to preserve love, beauty and fidelity. It is thought that if an Emerald is given by one lover to another, it will pale and grow dull as their love fades. The Ancient Egyptians believed that their god Thoth gave them the gift of emerald and that the stone symbolized the seasons of spring. 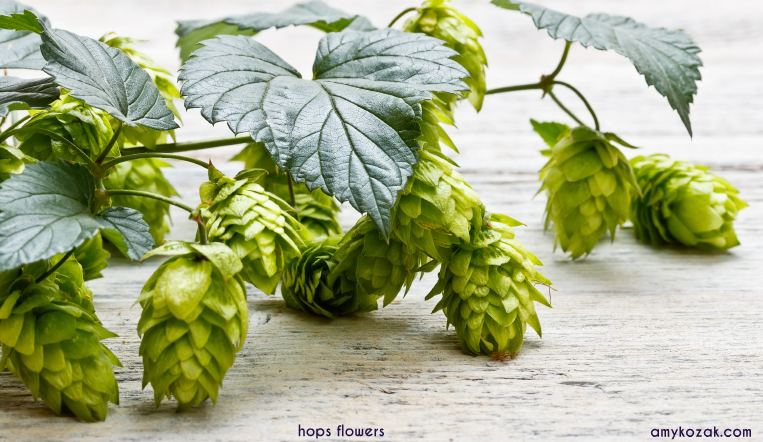 For this reason, the Egyptians dedicated the emerald to eternal youth, and it is sometimes call the stone of spring’. Than she with emerald shining on her hand. 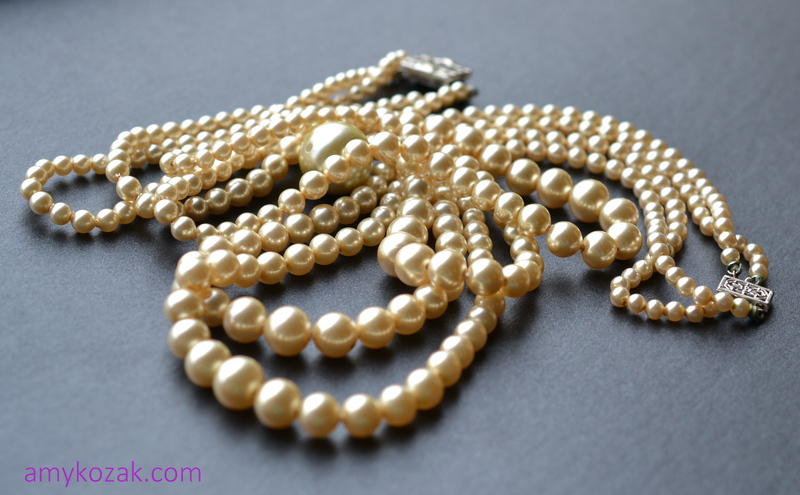 Up next month for June – Pearl, Alexandrite, Moonstone and Agate – it’s going to be one big party! 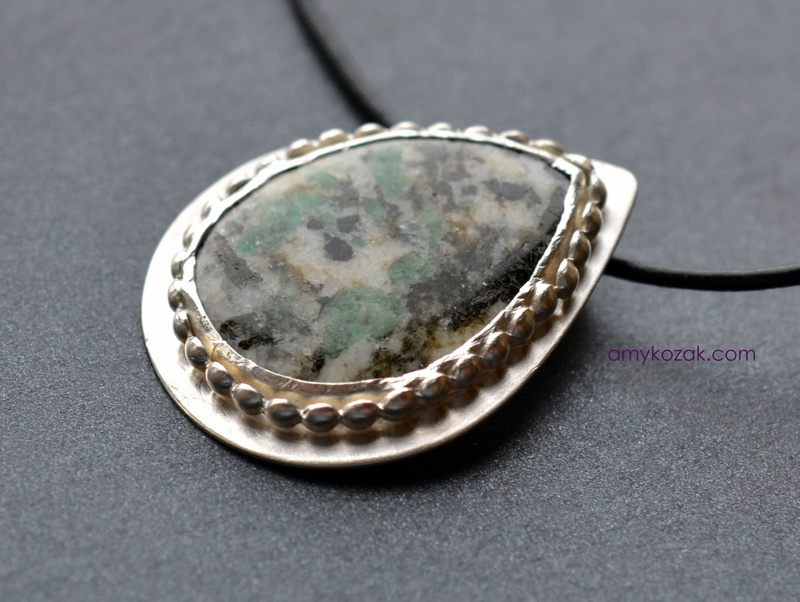 Leave a comment below and let me know your favorite stone and why…talk to you soon! 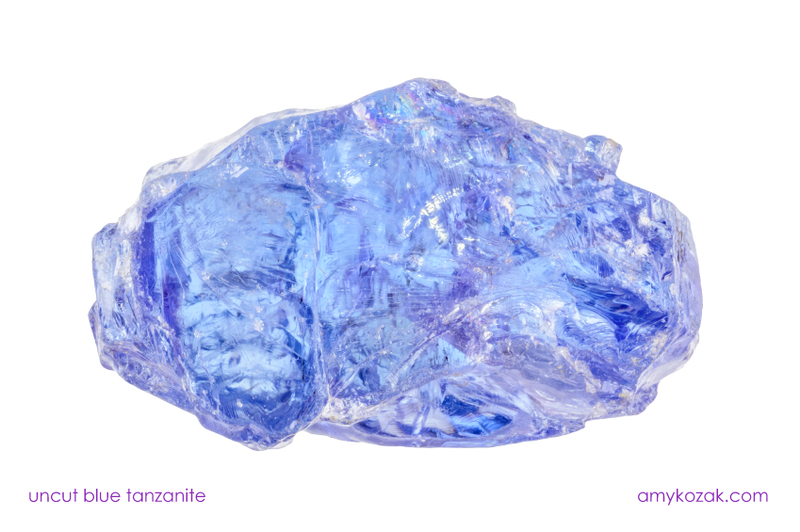 Next up in the birthstone series – diamond – the birthstone for April and the astrological birthstone for those born under the zodiac sign of Taurus. 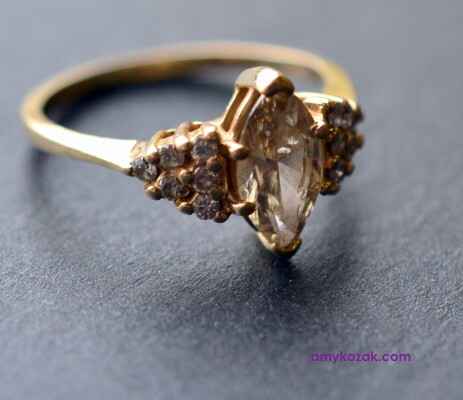 Derived from the Greek word ‘adamastos’ the word ‘diamond’ means unbreakable. 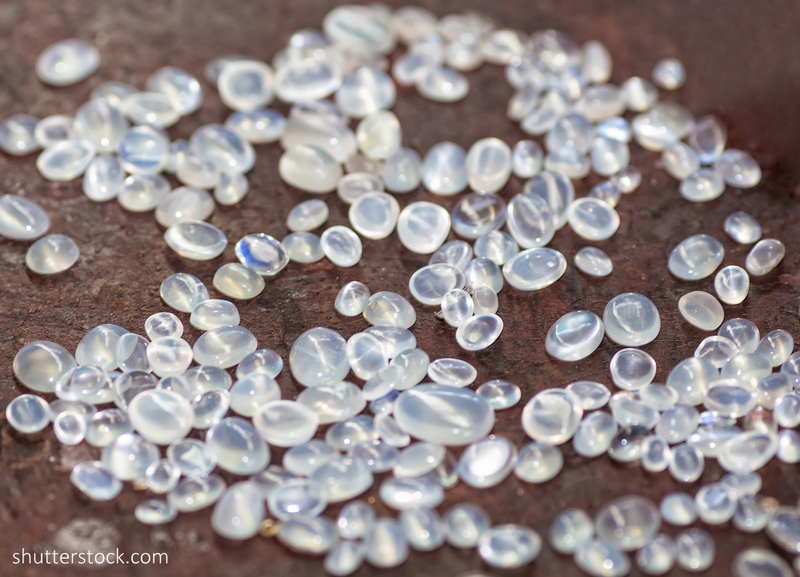 With a reputation as the hardest substance on earth, the diamond remains a symbol of power and wealth. 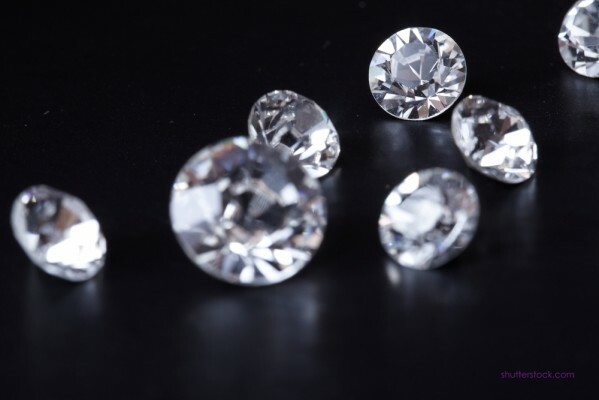 In ancient times, diamonds were thought to possess magical qualities and superpowers. A person who wore diamonds would be protected from harm, and would also possess charm, luck and success. The Romans believed that Cupid carried diamond-tipped arrows, and that diamonds came from the tears of the gods. 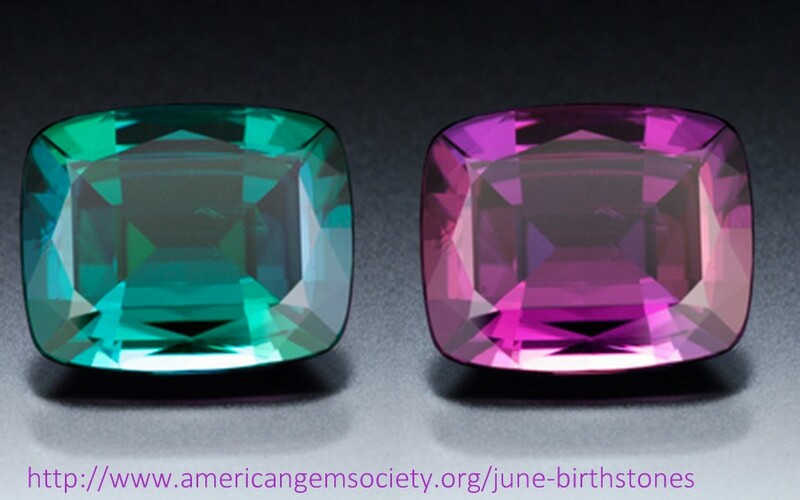 While birthstone gems are commonly known, there are flowers associated with one’s birth month as well. 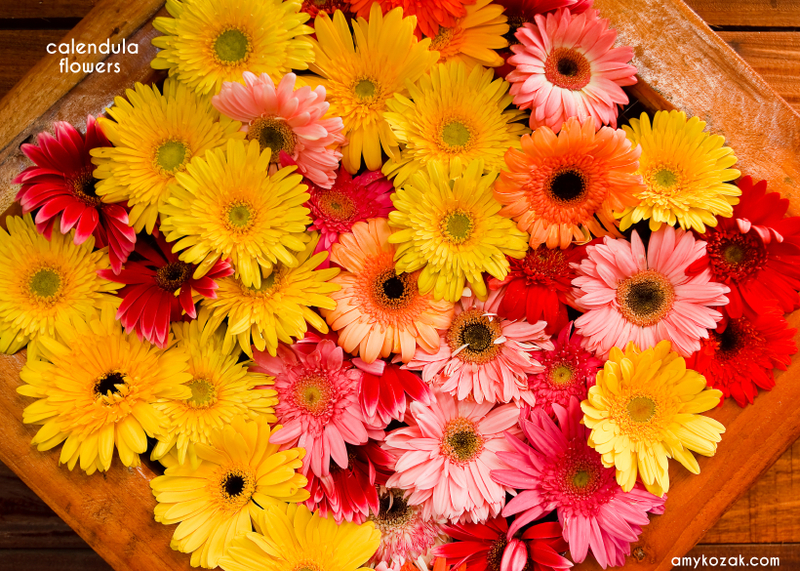 The flower associated for those born in April is the daisy.